Young Walsall striker Amadou Bakayoko has teamed up with a group of friends to provide basic care packages called “blessing bags”, which will include essential toiletries and health products, for homeless people in the community. 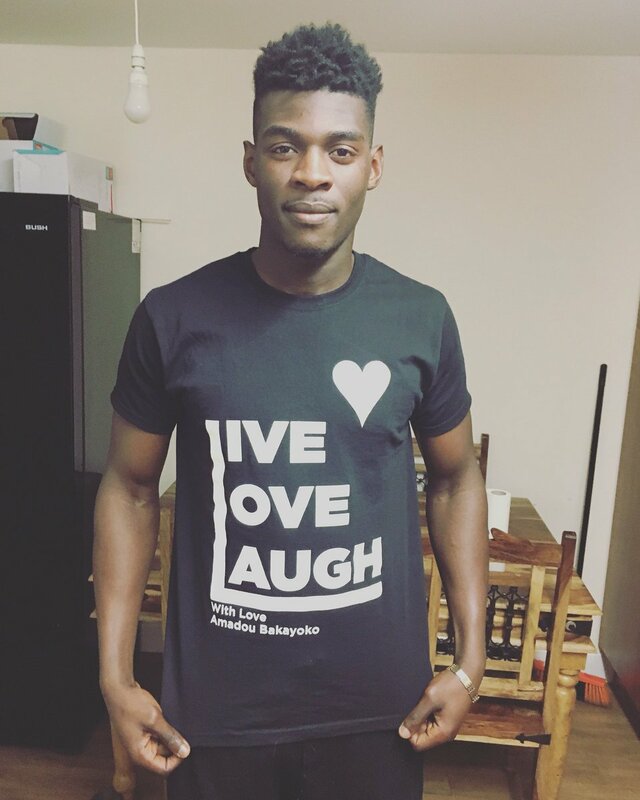 The 20-year old, who recently enjoyed a loan spell with Worcester City, revealed how a call from his Grandmother in Africa provided the inspiration for he and a group of his friends to create T-shirts with the slogan “Live, Love, Laugh”, and begin their mission to help the homeless. Speaking via Saddlers.co.uk, Amadou said; “I spoke to her on the phone and it just sparked a thought. We didn’t want to get any official charity involved because it’s more of a personal mission to do something for the people who need it most. “We’ll be going out in to town and talking to people. I want to hear their stories and find out what they need and how they got to the situation they’re in. We’re just a bunch of young adults who want to give something back. There’s about fifteen of us and we’re raising the money ourselves. "There’s no appeal for monetary donations or anything like that but people can buy the t-shirts and all of the money raised will go towards buying things to go in the bags.